Dr. Peter Nigrovic is Associate Professor of Medicine at Harvard Medical School. He is board certified in adult and pediatric rheumatology and practices at Boston Children’s Hospital and the Brigham and Women’s Hospital, where he directs the Center for Adults with Pediatric Rheumatic Illness. 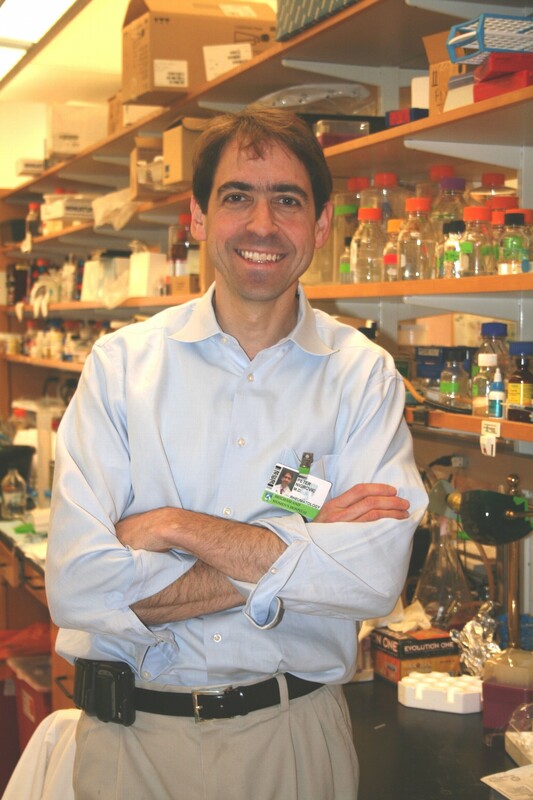 His laboratory studies basic mechanisms of inflammation, with a focus on autoimmune arthritis (see www.nigroviclab.org). He is an elected member of the American Society for Clinical Investigation and serves as a co-editor of Arthritis & Rheumatology, the leading American rheumatology journal. Merilee and Jacey are this years youth honorees! Merilee was diagnosed with psoriatic arthritis when she was one year old. Jacey was diagnosed with psoriatic arthritis/enthesitis when she was 10 years old. Merilee and Jacey are active advocates for arthritis, often talking with their peers, teachers, coaches, neighbors, and legislators about arthritis. Merilee loves singing, musicals, and drama; Jacey loves soccer, cross-country and her trumpet. Despite enduring long bouts of pain, physical challenges, and weekly shots, both are doing great at school and managing their arthritis well. 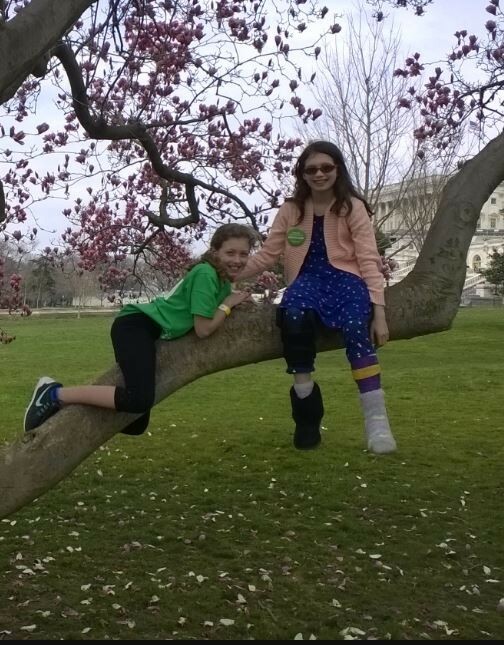 The picture of the girls in the tree was taken at a recent Arthritis Foundation Advocacy event in Washington DC. Representative Seth Moulton signed Merilee's purple cast! Merilee said Representative Moulton was the 'best' because he really listened!